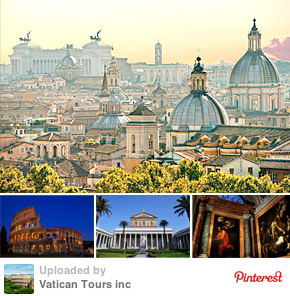 Rome is the city with the highest concentration of historical and architectural riches in the world. 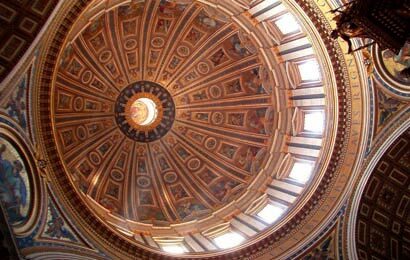 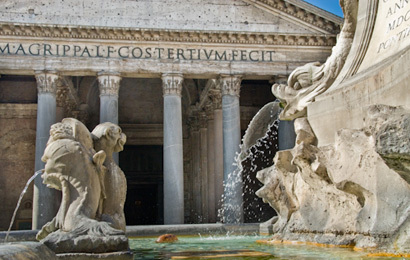 For customers who do not mind sharing space with other visitors we are offering four Rome budget small group tours ( with maximum 8 to 14 guests ) which cover all major sites. 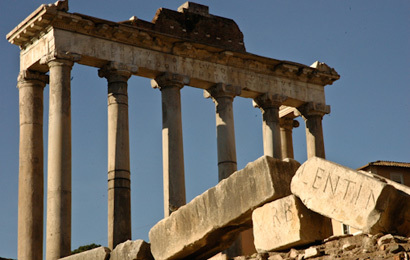 The best Ancient Rome tour for very small parties on the market. 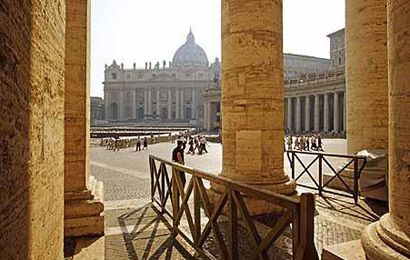 Exclusive visit of Underground Colosseum and view from top Colosseum pier, both closed to general public. 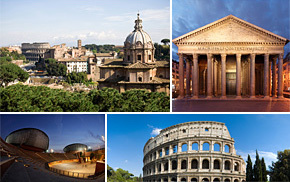 All top sights of Old and Ancient Rome at a slow pace in one day. 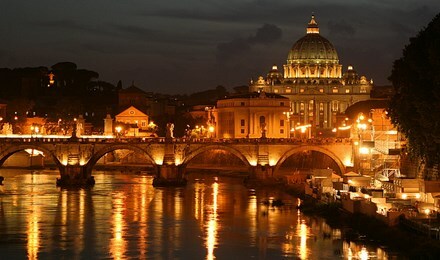 Rome by Night Walk where action takes place"